Zaru soba is one of Japan’s favorite summer meals. 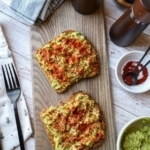 It’s light, healthy and so delicious you won’t be able to stop slurping! 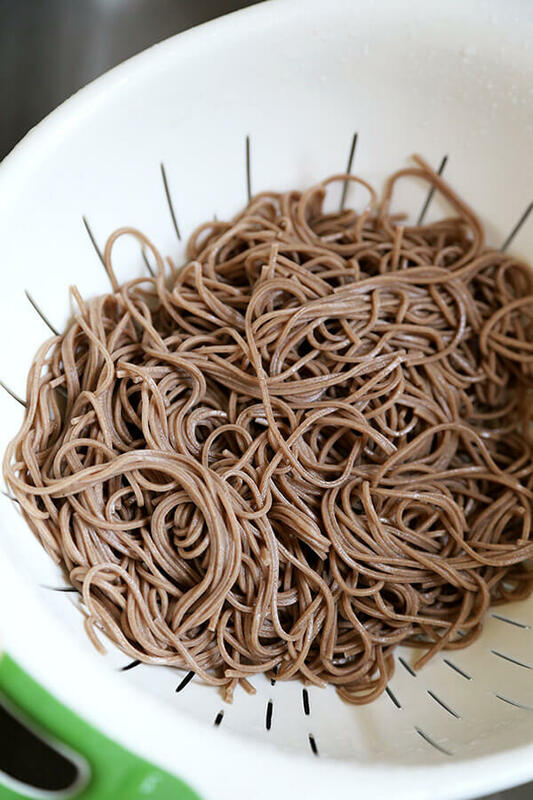 Keep a jar of mentsuyu dipping sauce in your fridge and make yourself chilled buckwheat noodles all summer long in less than 10 minutes! 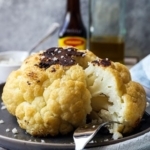 Why I waited so long to publish this recipe is a mystery. It’s a dish I make every week and have loved since the first time I had it in Japan at the age of four. 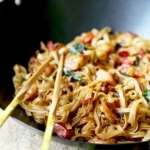 It’s simple, healthy, cleansing and a favorite among noodle lovers. 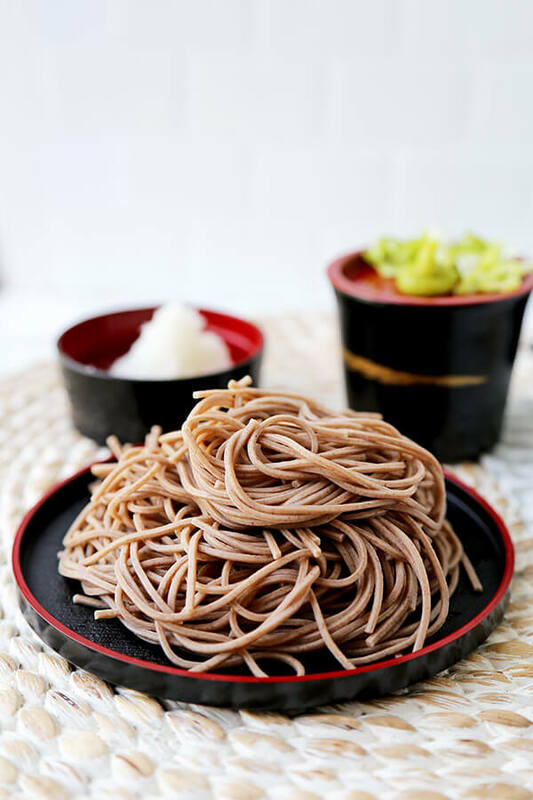 It’s my #1 dish of the summer, every summer and it’s called zaru soba which means strained buckwheat noodles. 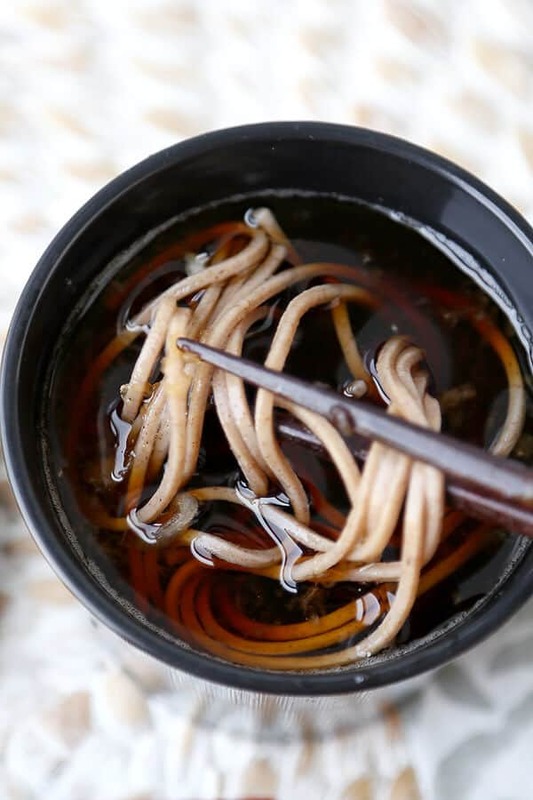 Zaru soba is a no frills chilled noodle dish that is served with mentsuyu, a dipping sauce made with bonito flakes, mirin, soy sauce, sugar and kombu (dried kelp). It’s then served with toppings such as chopped scallions, grated daikon and shredded nori. 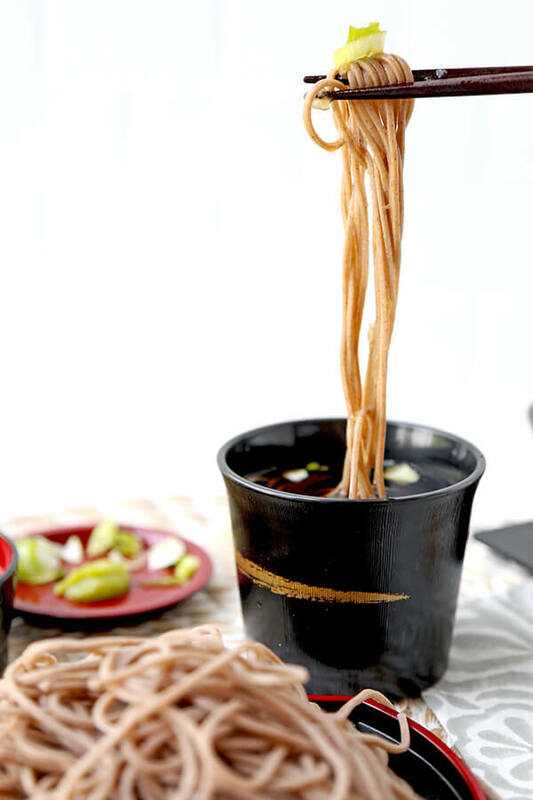 Dipping ice cold buckwheat noodles in a dipping sauce packed with umami is heavenly. It cools down the body and the mind like nothing else can on a hot summer day. There are many different ways to serve zaru soba; with a side of shrimp and vegetable tempura, topped with mountain yams (a favorite of mine called tororo soba) or mountain vegetables, with raw seafood such as salmon roe and sea urchin. Because it’s a fairly light dish, zaru soba won’t leave you feeling groggy. Instead, it gives you a nice boost of energy that keeps you alert and focused throughout the work day. 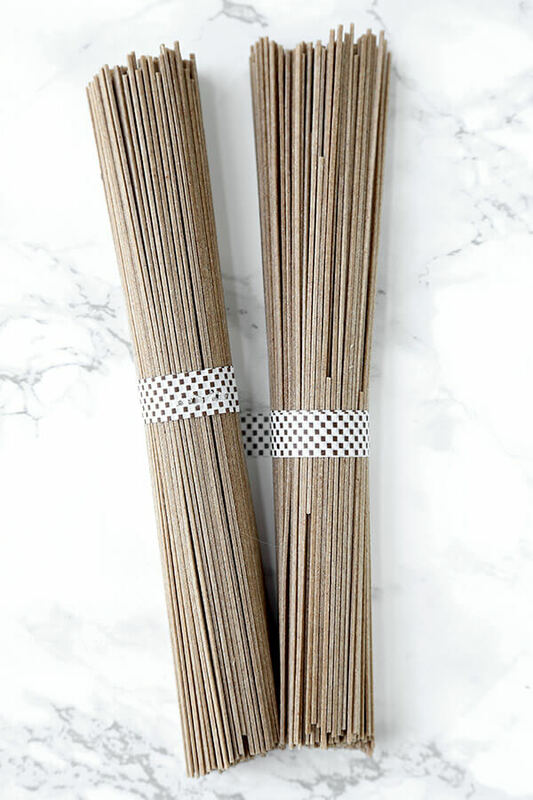 I’m seriously in love soba noodles, there’s something I find extremely satisfying in the way the noodles taste and feel. When I lived in Tokyo I ate soba every day for lunch and sometimes as a late night snack. Soba shops and stands are everywhere in Japan (even on train platforms) and a basic bowl of noodles will only cost you about $3.50. To me, it was the perfect meal because not only was it cheap to eat, it was also low in calories and fat. 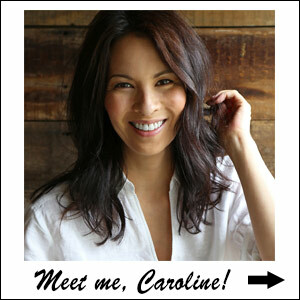 It’s one of those dishes that yields a lean and trim tummy – perfect for a model’s diet! Being able to eat healthy foods for less than $5 is something I dearly miss about Japan. You can walk into a convenience store and buy salads, chilled noodles, boiled pumpkin, tofu, even sashimi for little to nothing. Renting an apartment in Tokyo may be as expensive as in New York but food is a lot cheaper there. In Manhattan, a bowl of soba will cost you at least $10 – which is crazy to me and the reason why I prefer to make it at home. The ingredients needed to make zaru soba are easy to find (at your local Asian supermarket or on Amazon). 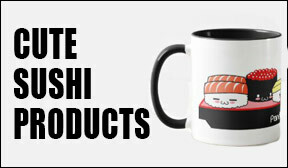 They are also the base of many other Japanese dishes. 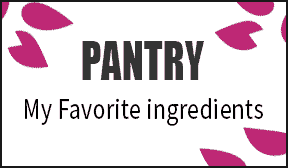 I always have the pantry basics at hand so I can whip up delicious meals whenever I am in the mood for a little Japanese. Pre-made mentsuyu (dipping sauce) is available but I find the flavors a little too aggressive. Homemade is milder, sweeter, all around better! It’s not hard to make either, you just need time to let the ingredients simmer and the flavors develop. Make a big container of mentsuyu and store it in the fridge for up to a month. This way, next time you crave a bowl of zaru soba you will only need to boil the noodles and chop a few scallions (grated daikon is optional). 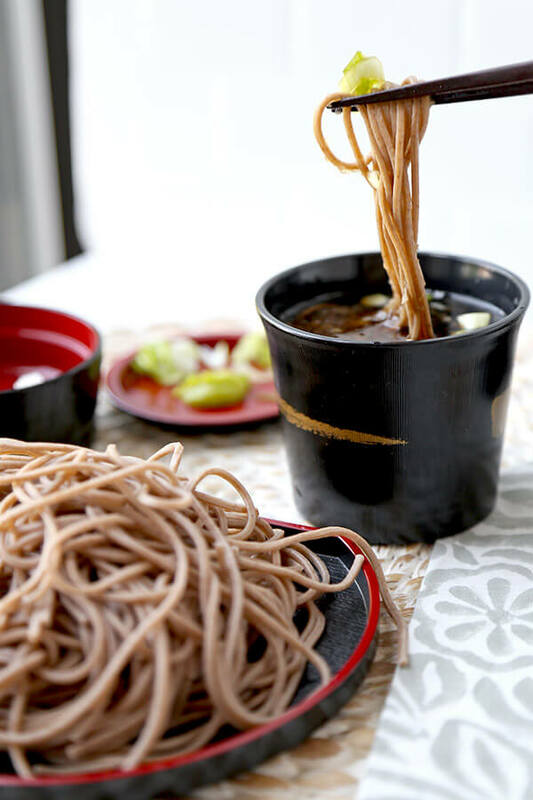 Did you like this Zaru Soba Recipe? 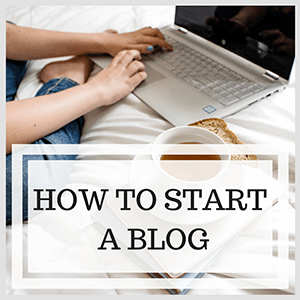 Are there changes you made that you would like to share? 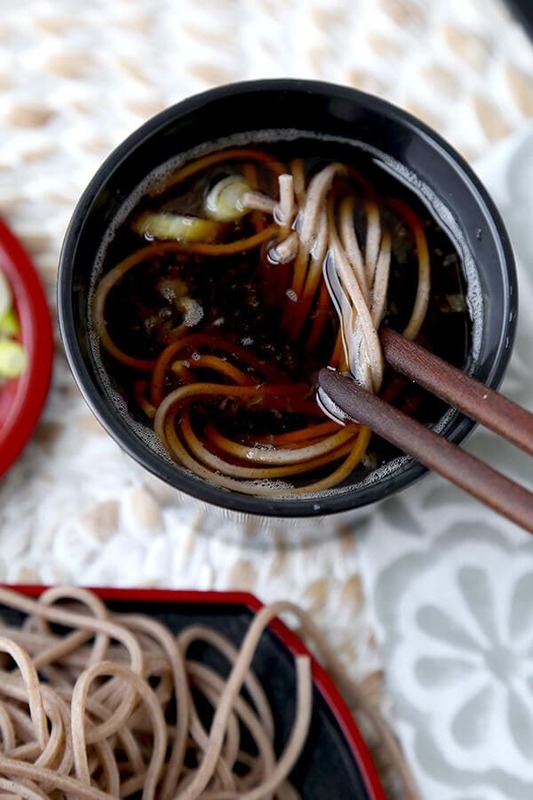 A traditional healthy and delicious Japanese lunch, zaru soba is simple and easy to make! 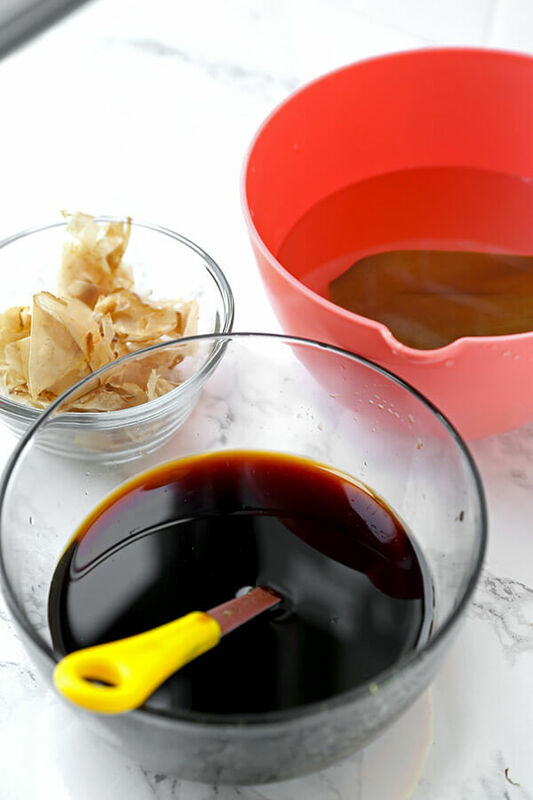 Add kombu to 2 cups of water and set aside for 30 minutes. Add soy sauce, mirin and sugar and bring to a boil. Add bonito flakes (or dashi powder) and boil for 3 minutes. Turn the heat off and let sit for a couple of minutes, until all the flakes have sunken to the bottom of the pot. 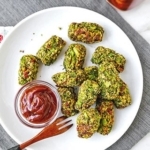 Strain the mentsuyu into a container with a lid, let cool to room temperature, seal and refrigerate. The mentsuyu is best when very cold. Squeeze out half of the water from the grated daikon. you want to keep some of the water so it stays moist but remove enough so you can shape it into a little mound. Set aside. Bring a medium pot of water to a boil. Add soba noodles and cook according to the instruction on the package (noodles usually take between 5-8 minutes to cook). 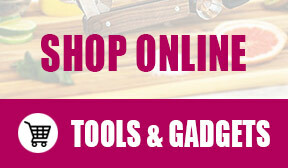 Drain and rinse under cold water. Drain well and divide noodles among two plates or shallow bowls. Pour about 1/2 – 3/4 cup of mentsuyu into a bowl for dipping the noodles and serve with a side of grated daikon, scallions, wasabi and nori. Add them to the mentsuyu before eating.